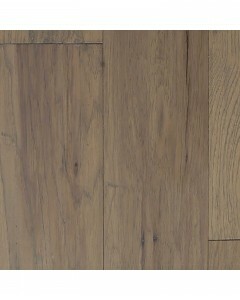 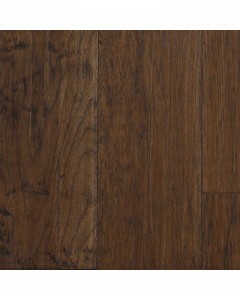 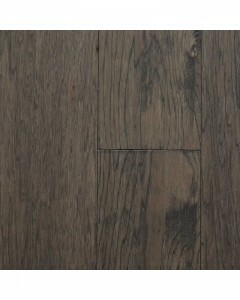 Hadley Hickory - Granite 3/8" x 7"
The Hadley Collection offers a wide plank and artisan sculpted surfaces. 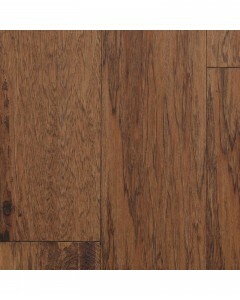 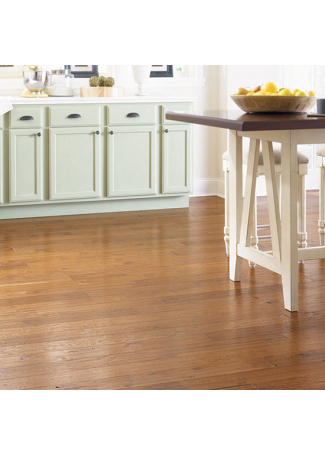 This collection features a 3/8-inch thick, traditional Hickory engineered hardwood and 7-inch wide planks. 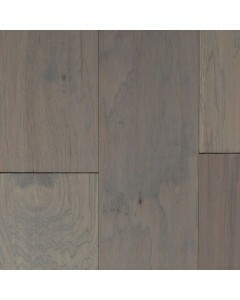 Available Dimensions: 7"
Hadley Hickory - Greystone 3/8" x 7"
Hadley Hickory - Provincial 3/8" x 7"
Hadley Hickory - Saddle 3/8" x 7"
Hadley Hickory - Stone 3/8" x 7"